All of these new moons are very small, only about one to three kilometres across (a kilometre is 0.6 miles). 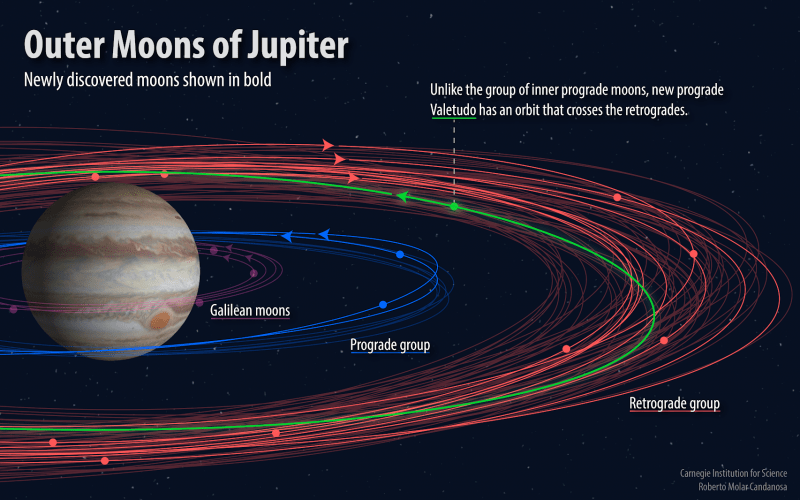 In that way, they’re like many of Jupiter’s other small moons. They’re thought to have formed after the gas and dust from the earliest stages of planetary formation had dissipated. 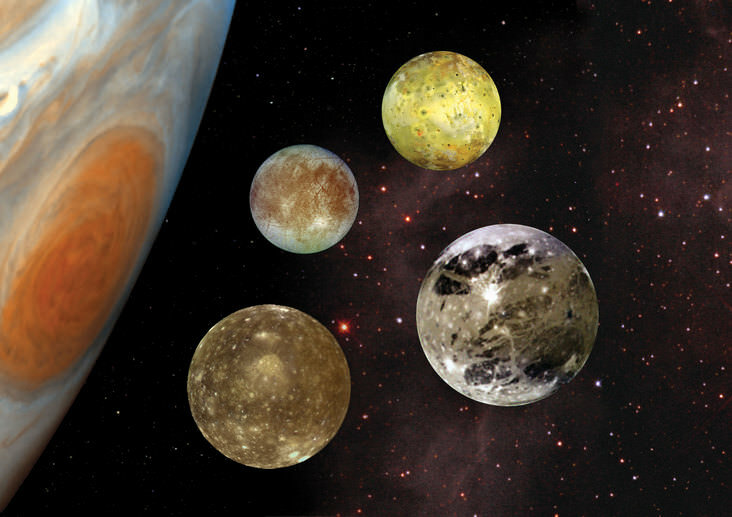 For a long time, Jupiter had been known to have dozens of moons. 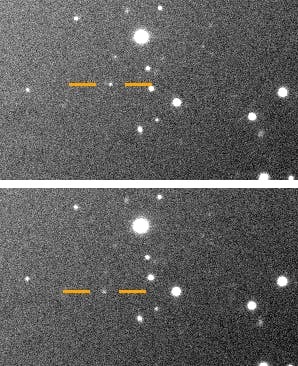 Now, thanks to a search that was primarily for Planet Nine, astronomers have discovered even more – for a total of 79. This is the largest number of moons of any planet in the Solar System.